Two Indian companies have made it to the Fortune’s 2016 list of global companies that are changing the world for the good and having a positive social impact through their activities. 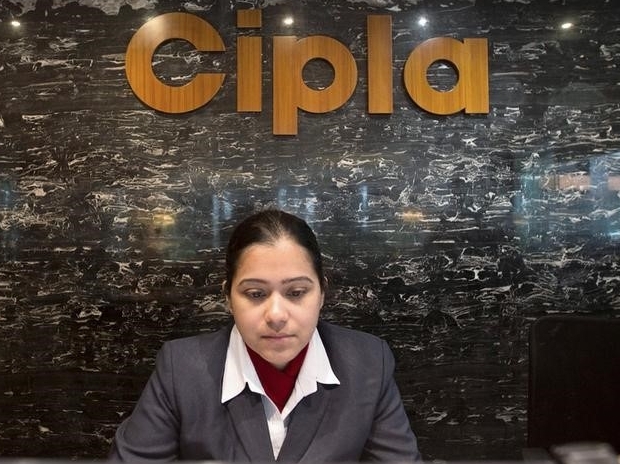 Drug maker Cipla is ranked 46th while Godrej Consumer Products is placed at the 48th spot in the list of 50 companies. The list focuses on companies that are tackling major societal problems – reducing damage to the environment, strengthening communities, serving the underserved, and significantly improving lives as a function of their business model – and whose good works contribute to their bottom lines. For the list, companies with annual revenues of US$ 1 billion or more were shortlisted and assessed on the basis of various factors including ‘measurable social impact’ and ‘business results’. Topping the list is British pharmaceutical giant GlaxoSmithKline. It is followed by Israel-based IDE Technologies and US conglomerate General Electric at the second and third positions, respectively. It further mentioned that Cipla has made affordability and global accessibility to medicines the cornerstone of its business plan. It has by far the world’s widest range of antiretroviral (ARV) products approved by FDA and WHO for treating both children and adults suffering from HIV/AIDS, and also offers free ARV technology to all African countries wanting to produce their own drugs. The group has done the same for malaria, with its “less than a dollar” dose, becoming one of the largest suppliers of anti-malaria drugs in the world. The list also includes Swiss food products major Nestlé (5), US retail giant Walmart (15), China’s ride-sharing company Didi Chuxing (30), Dutch beverages giant Heineken (43) and US motor company Tesla (50). This is the second such list brought out by Fortune. In the previous (2015) list, Jain Irrigation Systems had found a place at the seventh rank.